It the midst of hurricane season, it is important to always be prepared. 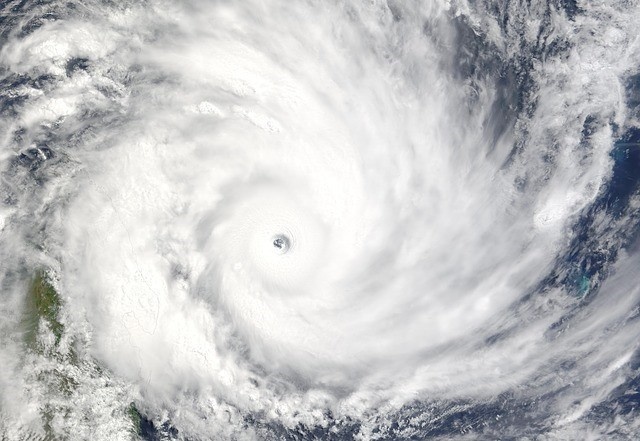 Not only should you ensure you have the necessary supplies you need in case you are without power for some time, but you will want to make sure your home is protected as well. As a real estate investor, if you own a rental property or are currently fixing and flipping in an area that gets hurricanes, you will especially want to be ready in order to protect your investment. Typically these capital expenditure measures should be considered in coastal locations that get this type of potential weather. Here are some important tips for ways to get your properties hurricane-ready both before and after the storm. This may be the most obvious but also could be overlooked. If you are fixing and flipping a home, not only is this important for protecting your property if a hurricane is heading your way, but it is also a great incentive for potential buyers who will appreciate that the home they are purchasing already has these preventative measures installed. 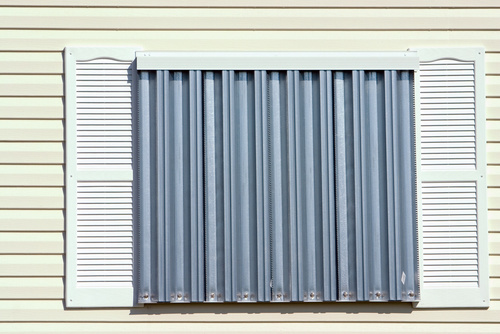 If you are a landlord, make sure that these shutters are put up, whether you have to drive by yourself and do it or call your tenants and remind them. 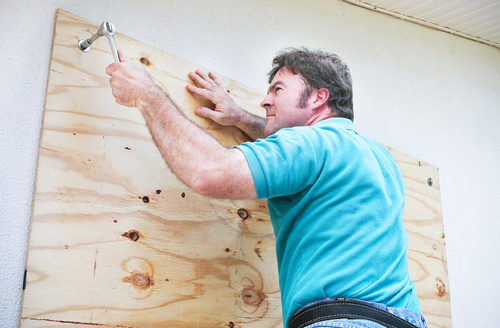 If your home doesn’t have hurricane shutters, then at least be precautious and get some wooden boards and start putting them up. 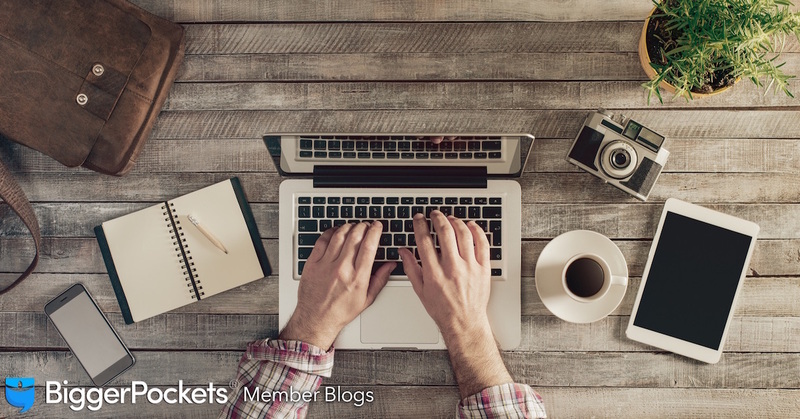 For landlords, determine who is responsible for the purchase of these materials because unless specified in the lease, your tenants may not be required to do this. 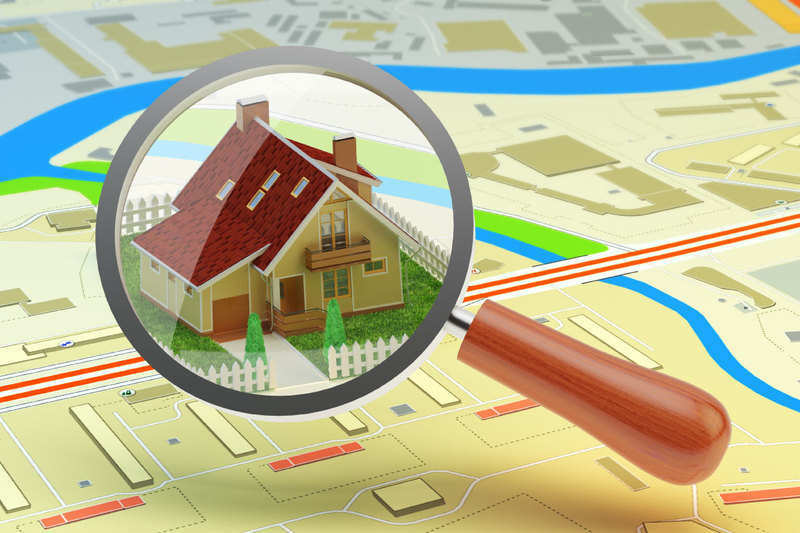 As an investor, you’ll want to be proactive and protect your property. In the event of a hurricane, your roof is one of the most important parts of your home that will protect you and your property. As an investor, have your contractor come out and inspect your roof for any damage. Whether you own the property as a rental or are in the process of fixing and flipping it, if the roof is aged, this is especially important to take care of. 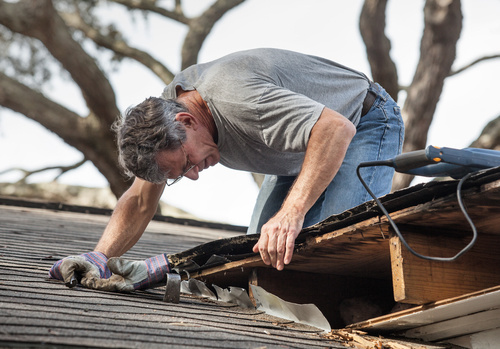 Structural issues should be repaired immediately so your roof is hurricane-ready. With heavy winds and rain, the potential for outdoor items to fly around and break windows or sliding glass doors is high. As a landlord, discuss with your tenants about moving all lawn furniture, garden decor, or anything else that can cause damage into the garage or indoors. The same goes for a fix and flip. 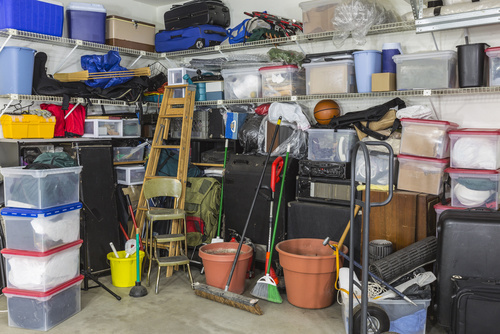 Make sure any supplies like ladders, tools, paint cans, buckets, and building materials are safely stored inside the home. 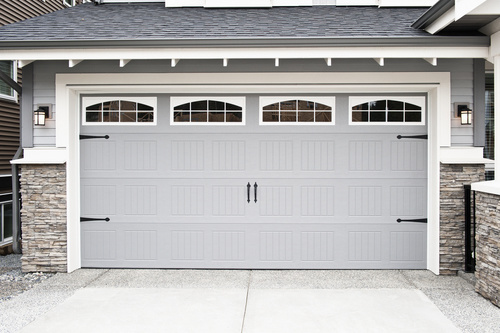 Many people may forget that the garage door is also vulnerable during a hurricane and if it were to blow off, the wind could dangerously funnel into that room. You can either install a new garage door that is stronger and built to withstand hurricane winds or purchase a garage door reinforcement kit designed specifically for protecting against hurricanes. 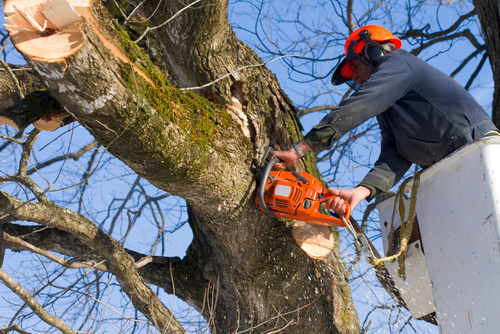 If your property is surrounded by large trees, it is to your benefit to hire someone to trim these heavy branches. In a hurricane, gusty winds can easily knock down even the strongest of trees, and if you have a particularly large branch hanging close to your house, you’ll definitely want to have this cut down so it doesn’t fall during the storm and damage your roof. If you are in the middle of a fix and flip renovation, it is important to have a conversation with your contractor about the current state of your property. 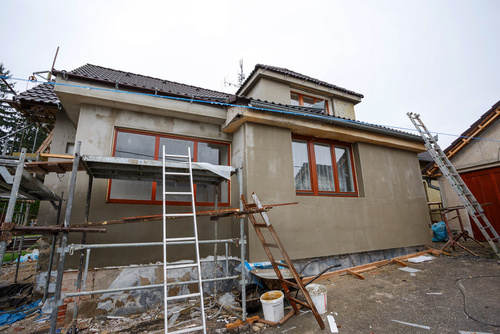 If structural additions or roofing is still being installed, discuss with your contracting team what suggestions they have for how to protect these things during the storm. 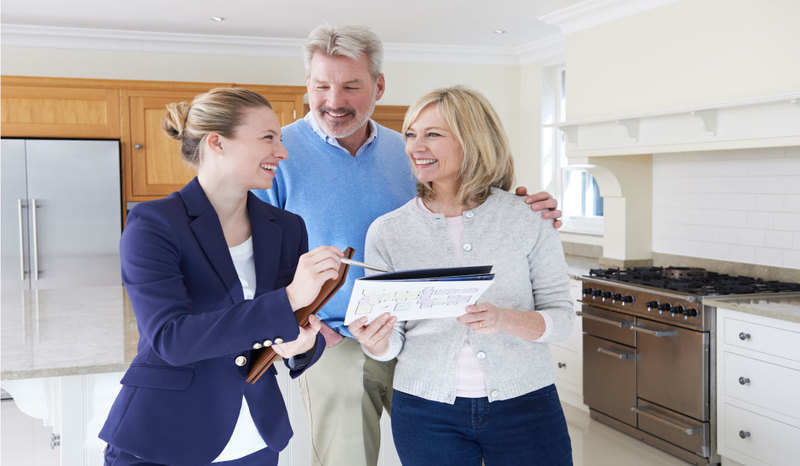 You should also plan ahead with them for how you will deal with the damage afterwards because if the home or the area around it experiences significant damage, your rehabbing may be delayed. As soon as it is safe for you to venture outdoors, immediately go and assess the damage to your properties. 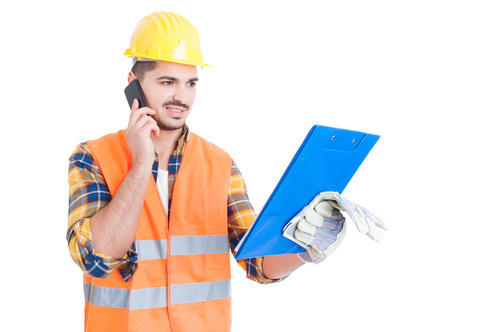 Call your contractor and have them walk the property with you and see what structural damage occurred in addition to cosmetic issues to be addressed. This is not only important for fixing your investment, but also for the insurance companies when you want to file a damage claim. 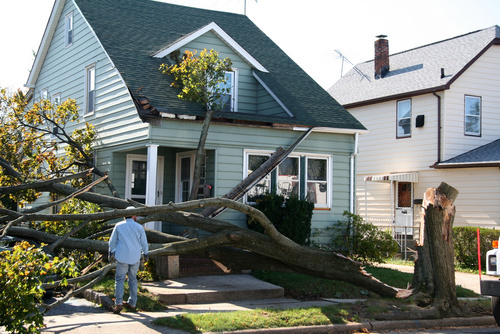 Whether a rental or a fix and flip, as an investor you’ll want to make sure you remove all debris such as tree branches, wood sidings, and roof shingles, that may have resulted from the storm. You can’t have tenants living in a home with trees in the front yard and your contractors can’t get in to continue work if the driveway is blocked. How significant the damage was to your property will determine what you and your contractor plan to repair first. Start with the big fixes like the roof, walls, windows, or doors, and then work your way inside to less pressing matters. 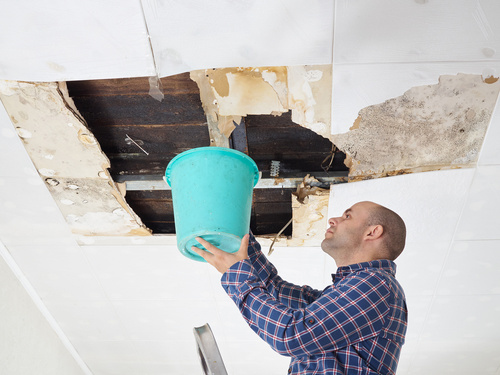 If the house flooded, you’ll want to hire a mold inspector as well to make sure nothing starts growing in the walls that could cause issues later. Especially if you have tenants living in the property, you’ll want to have all these things repaired fast for both their safety and the safety of your investment. Have proper insurance so in the event of serious damage your deductible and loss of time will be your only loss. Otherwise, you could get wiped out.